Wedding photos at night at cross water hall at Nocatee in Florida. 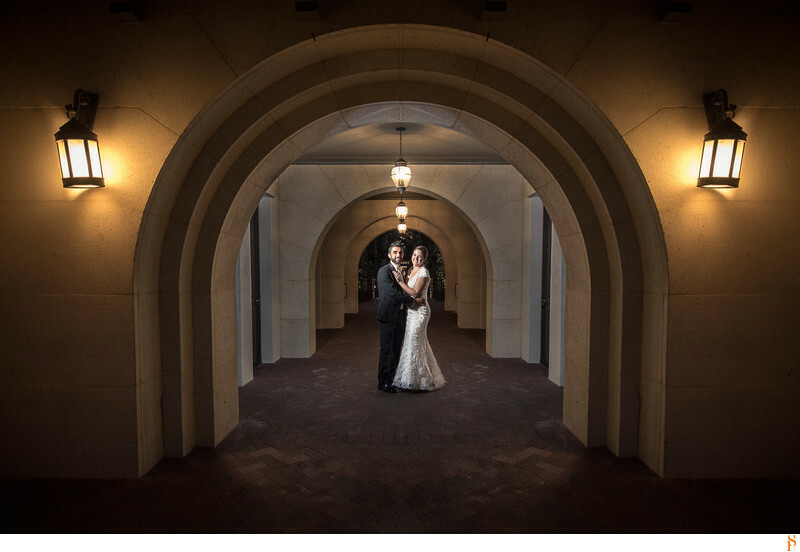 We love how the bride and groom are framed by the arches. Location: 245 Nocatee Center way, Florida.